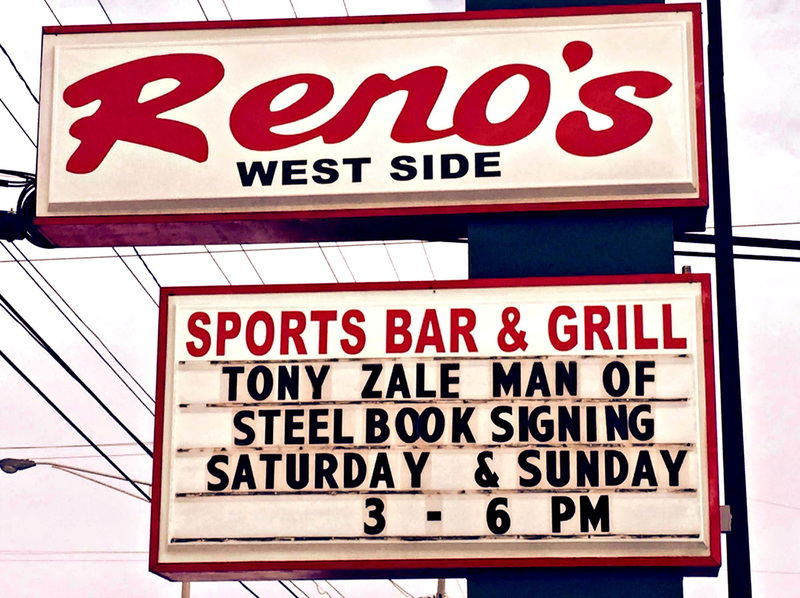 There were book signings at the three locations of Reno's Sports Bars in the Lansing/East Lansing, Michigan area. Dennis Hardesty from the Hammond Boxing Club. 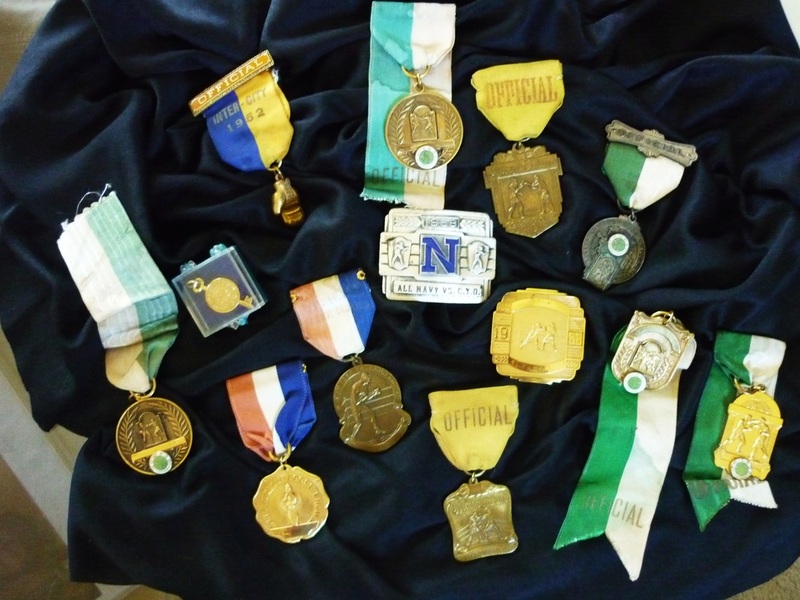 These medals were given back to the Zale family after having been missing for thirty years or more. Found in a house when the owner moved, the new owner kept them safe until they could be returned to the family. 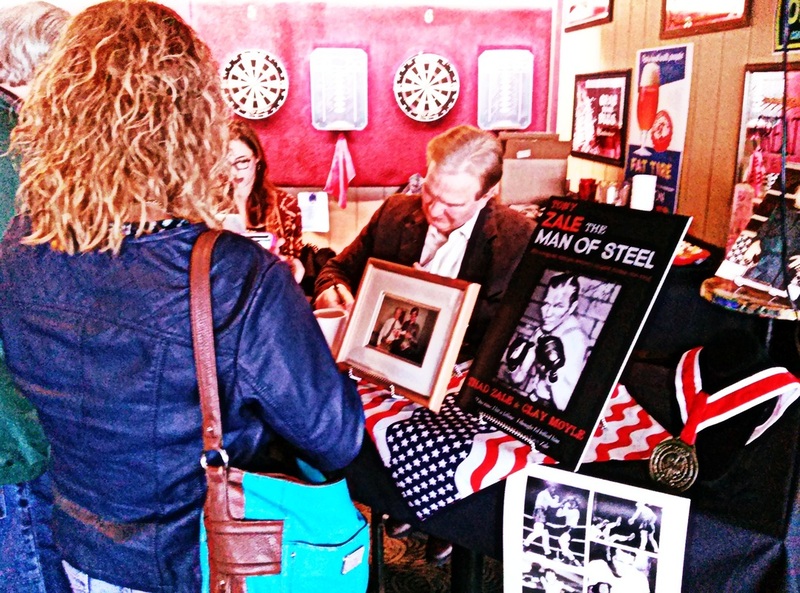 They saw an article In the local paper about the book and contacted Ted and Deb Zale. 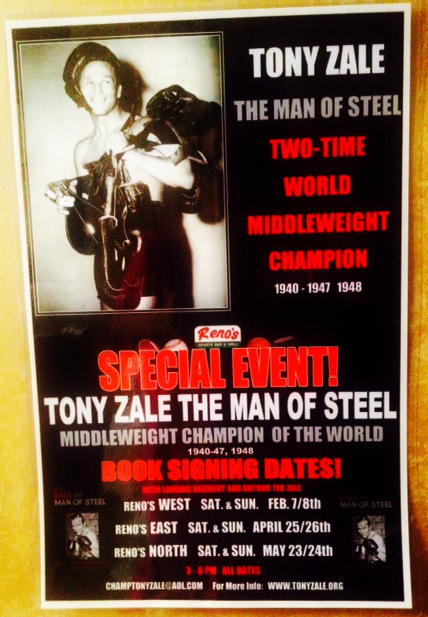 This 1952 edition of The Ring Record Book was given back to the Zale Family along with the medals seen above.